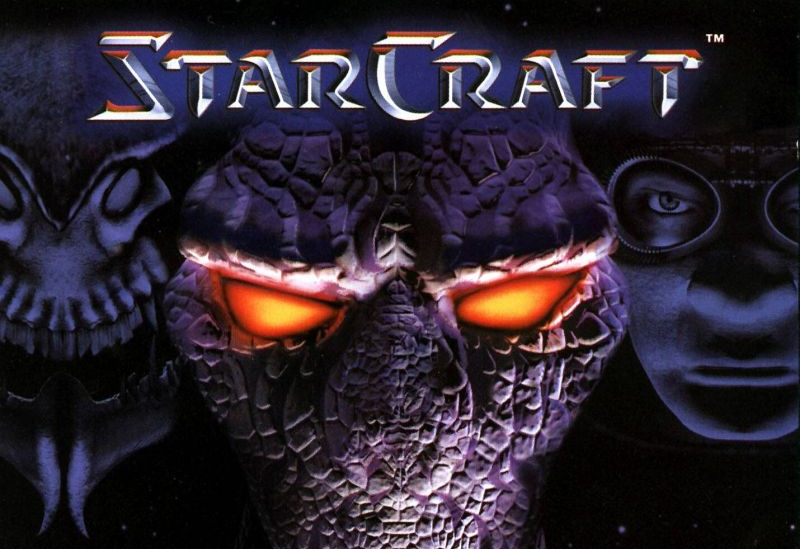 According to respected Korean site iNews24, multiple sources say Blizzard will announce an HD version of the original StarCraft this September. Today, multiple sources with knowledge of Blizzard internal plans said that Blizzard will reveal StarCraft HD to the public this September. The StarCraft HD remastered version will retain the original gameplay and is said to have improved graphics resolution and user interface (UI). According to the iNews24, more details to follow in November during BlizzCon. It’s not known if the rumored HD remastered with feature 2D or 3D graphics. Why September? As tipster Sang points out, the StarCraft II World Championship Series wraps up then in Mexico, so, if true, a reveal during that month would make sense. The original StarCraft is still in the top ten Korean net cafe rankings, and an HD version certainly does seem overdue, if not inevitable. Still, Blizzard has not yet confirmed this report, and it could be false. Kotaku reached out to the company prior to publication, but hasn’t yet heard back. August 8 Update - 5:00am: Blizzard tells Kotaku it doesn’t have any announcements to make at this point.